Proudly serving Fredericton New Brunswick, and surrounding communities! 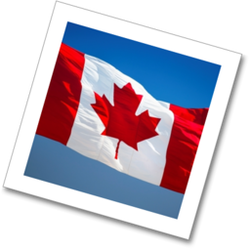 WE ARE CANADA'S PREMIER INSPECTORS! TICAD INSPECTION SERVICES LTD. - YOUR HEALTHY HOME ADVOCATE! 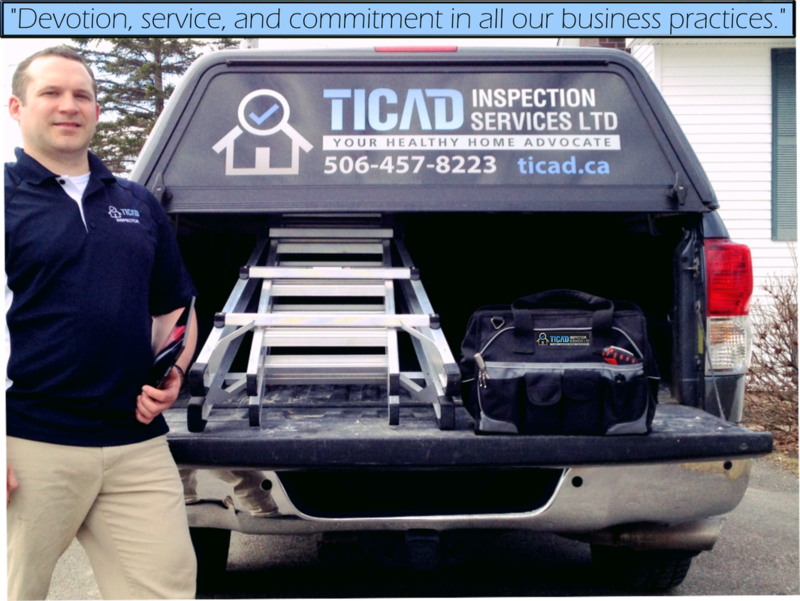 TICAD Inspection Services Ltd. is your local provider of residential home inspection services for single-detached homes and multi-unit dwellings having up to four separate units. Our inspectors are highly trained and are qualified to inspect your duplex, condominium, semi-detached home, or town home. We are 100% locally owned and we operate out of New Maryland, New Brunswick. We are certified through CanNachi, the Canadian National Association of Certified Home Inspectors and we offer the ultimate residential home inspection service to the people of Fredericton, NB and surrounding communities! What will your TICAD Residential Inspection include? A visual snapshot of your home in its current state and condition. Choose to have your inspection performed by a TICAD professional! Let us help you make a sound and educated home buying decision. Download your free copy of A Healthy Home Checklist to help better prepare your home for a healthier living environment!